From November 13th to November 24th 2017, every member state of the common European strategy will organize tailor-made events based on each nation’s requirement. This year too, Italy is taking part in the event, with the coordination and aid of Anpal, which aims at creating a strategy for national public employment, to fulfill specific needs of companies. 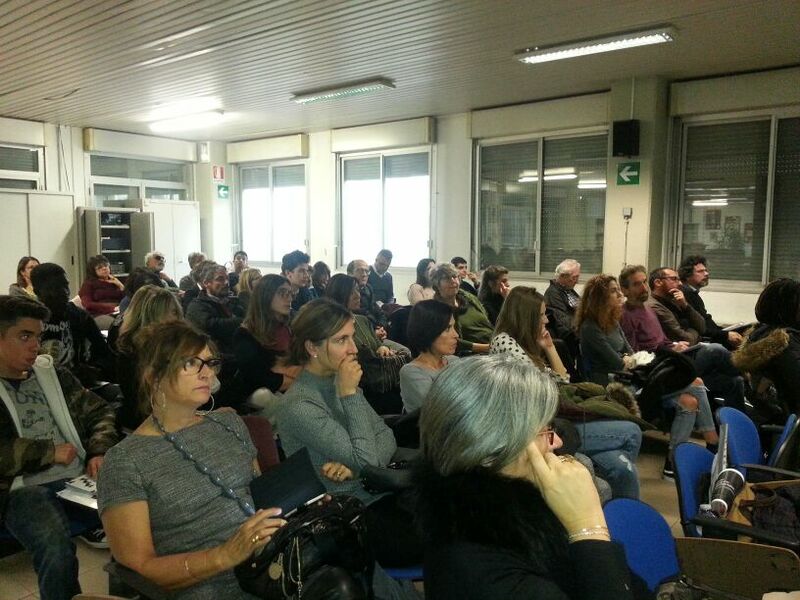 The event took place in La Spezia on November 21st – a seminar entitled “Opportunities and tools for promoting and developing youth employment on a national and regional scale: a debate involving employment services, companies, education sector and youth”. 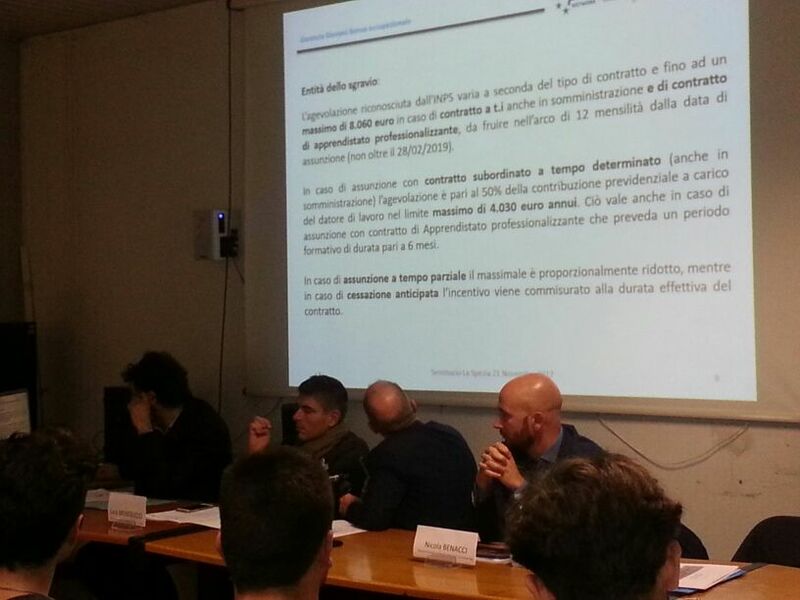 Contship La Spezia expressed the companies’ point of view regarding incentive schemes applied to employment and combined study/work experiences for the youth. Nicola Benacci, HR Development Director, spoke on behalf of Contship La Spezia Terminal; he introduced the company, briefly mentioned the company history, and followed the speech presenting the Terminal’s expansion plans. A few deliberations started after the speech, involving students and institutions, concerning the future requirements and skills of resources, and the main recruitment methods and channels currently used for finding new resources. The speech ended with a quick mention of La Spezia Container Terminal’s study/work project jointly launched with local schools two years ago – a topic to which institutions payed particular attention. The seminar was a great opportunity for creating a deep debate with institutions, schools and youth. The event also showcased the role that La Spezia Container Terminal plays in the regional economic system, and it was a great way to maintain the communities’ and the youth’s loyalty and trust in what today is a technologically advanced company, that pays constant attention to society and people.